If you follow the Boston fringe theatre community, you no doubt have heard about the unexpected closing of the Factory Theatre, a brick-walled black box located at the Piano Factory on Tremont St. I’ve seen shows there since way before I was writing about theatre, and was even lucky enough to perform there myself with The Calliope Project’s production of Neil Simon’s Plaza Suite back in 2013. 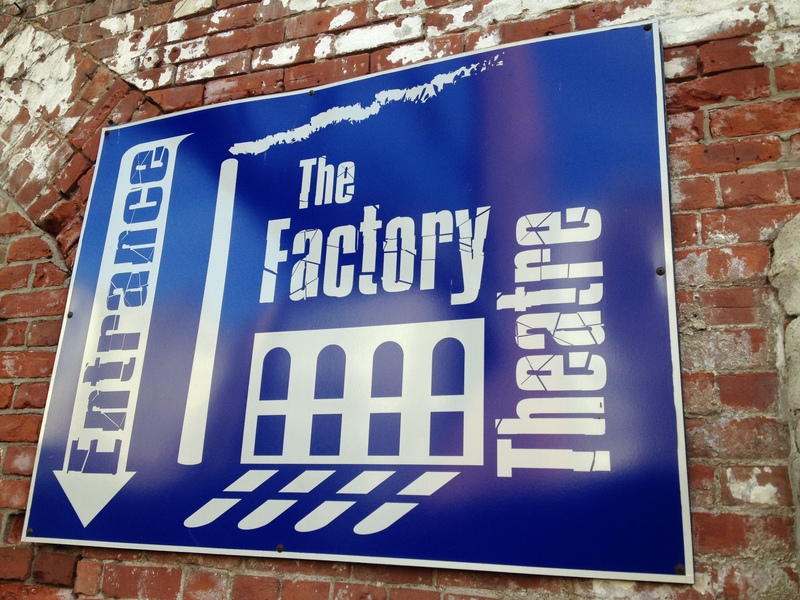 This entry was posted in Boston, Theatre and tagged BNN, Factory Theatre, Fresh Ink Theatre, Happy Medium Theatre. Bookmark the permalink.